Personal and Corporate taxes are more complicated with the passage of each Federal and Provincial Budget. The role of the KRP tax team is to ensure your tax affairs are organized in the most efficient and cost effective manner. The secret to taxes is to pay your fair share, without paying more than is necessary. The tax specialists at KRP excel at providing comprehensive taxation services for corporations and non-profit organizations, as well as personal tax services for a wide variety of individuals. Our primary goal is to ensure that your tax affairs are structured in the most efficient and cost effective manner possible. KRP follows best practices to ensure you are fully prepared in the event of an audit, while constantly working to identify opportunities to minimize your taxation liabilities. We also ensure you are kept on top of any changes related to taxation. Identify and implement tax-planning opportunities? Complete restructuring plans upon business sales to reduce taxes on sale? Minimize tax liabilities on an ongoing basis? Work through complicated tax issues associated with business transactions? Stay informed on changing tax legislation? 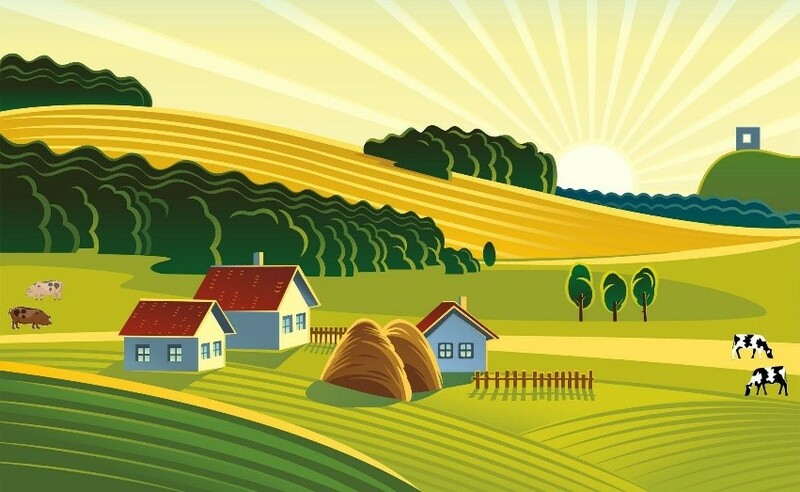 Pass the family farm to the next generation on a tax effective basis? 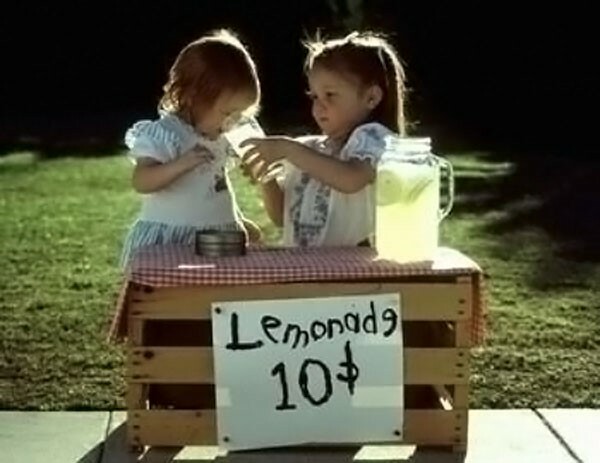 As you are no doubt aware, one can hardly open a roadside lemonade stand without incurring tax consequences. No matter where you operate; domestically and/or internationally, strategic planning to manage your tax liabilities is a must. Being able to predict the future would be optimal, however, at the very least, companies and individuals must try to anticipate the potential consequences of both long term and short term tax planning decisions. KRP tax professionals can review your current business model to ensure its structure places you in the best possible position to manage your tax obligations. Tax laws and interpretations are continually evolving and our dedicated tax professionals can help you stay ahead of any pertinent changes; and assist with any subsequent compliance and reporting requirements. 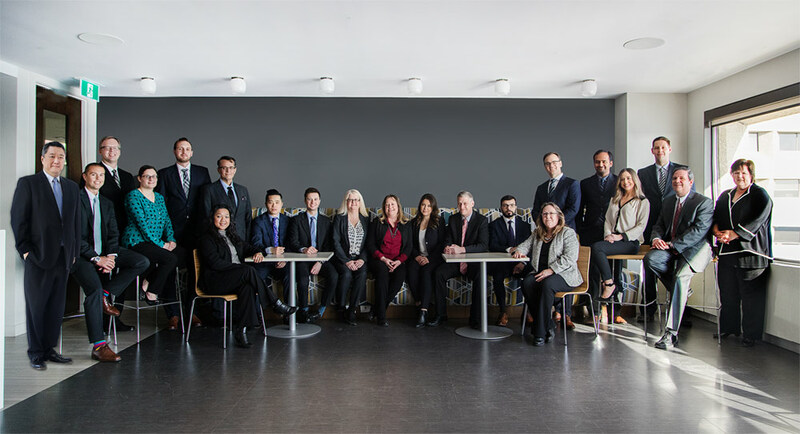 We have extensive experience in assisting both Canadian and non-resident individuals and corporations comply with current Canadian and U.S. federal and state tax legislation. So, you can trust that we have you covered; personally, corporately, domestically and globally, right here, from your own backyard. KRP is very fortunate to have an in-house Farm Tax Specialist, Allan Sawiak, CPA, CA, TEP, CAFA. Allan is a tax expert focusing on agricultural tax, family farmland and estate planning, as well as government agricultural programs. His expertise involves helping owners through different stages of the business cycle including acquisitions, divestitures and succession planning. The landscape of Canadian agriculture has seen tremendous change over the last several decades. The 2011 Census of Agriculture found that less than 1% of Canadians are farm operators, yet, all Canadians are affected by this sector when they buy groceries. It also reported that the twenty years ending 2011 showed significant changes in the structure of Canadian agriculture with fewer but larger farms. The number of farms decreased from approximately 280,000 in 1991 to roughly 206,000 in 2011, while the average farm area increased. Also noted from the same period was that the average age of farm operators had increased to 54 years of age. Of the many issues facing today’s farm operators, most certainly the recently proposed changes to long held tax legislation, ranks right near the top. When the proposed changes were announced, there was considerable nation-wide debate as to their appropriate interpretation. How exactly would these changes affect the farm owners? Allan worked tirelessly in spreading the news, contacting his clients directly, holding seminars, participating in radio and television interviews, to ensure that his clients and the agricultural community in general, were well informed. With the agricultural sector becoming ever more complicated, professional tax guidance can assist in protecting you from potentially costly oversights. If you are wondering about how to take the next step, or whether your current situation is the most beneficial to you, consider our services. maximizing government funding available under farm programs. Crystallization techniques to make use of the capital gains exemption for individual landowners active and inactive in family farm operations. Determine specialized planning to assist family farming corporations be transferred to the next generations. Assist farm family members to minimize tax on death, as well as take advantage of the capital gains exemption of minor children. Implement estate freezes for corporate shareholders to transfer future growth to next generations while maximizing capital gains exemptions through family trusts. Represent taxpayers to Canada Revenue Agency during audits and appeals, including the preparation of Notices of Objection. Complete tax-effective strategies to reduce taxes on owner-manager compensation.